Is Daniel Craig’s Bond Doomed to Fizzle Out? The news came like a bolt from the blue yesterday. 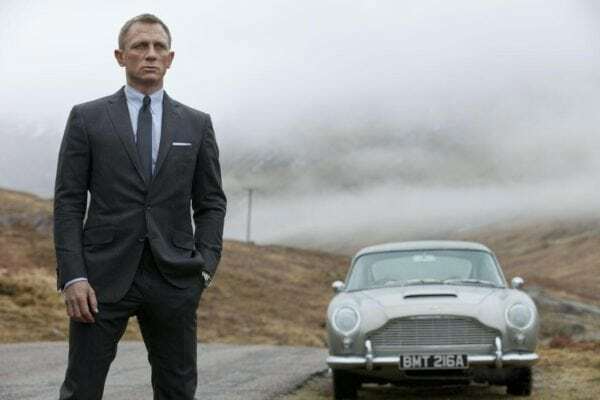 Danny Boyle has left Bond 25 due to creative differences. We’re just over a year away from this being delivered to cinemas. A director either walking, or being pushed (or both) at this juncture is far from ideal. As surprising as this episode is (coming hot off several weeks of renewed and vigorous speculation about Idris Elba taking up the Walther PPK next) it seems to be normality in Hollywood these days, particularly if you peek over at Disney and their properties. No one is paramount these days. In truth, directors never have been, particularly through the eras of superstar power. Nowadays films rely more on concept, franchise and canon than star names. Even stars aren’t beyond being axed and replaced. So somewhere between Boyle signing up and offering the promise of a thoroughly different JB adventure, to now, something has gone awry. Did he clash with producers, writers, Craig? Who knows. As much as I like Danny Boyle and have waited over a decade to see him get the job, you have to give yourself over to the idea that stylistics of standard Bond canon are going to change significantly. Boyle’s hyper kinetic, raw energetic style injects dynamism into most of his projects, but does it fit what Bond is usually about? You could say his work would closer fit Jason Bourne than James Bond, but the thing is, we’ve seen a poor Bourne clone with Quantum Of Solace. Granted, Boyle would more aptly deliver a solid final product, but would it sit quite right? This was a concern, but was it a concern producers had? Indeed, they must have hired him initially for the exact strengths you expect from a Boyle film. Boyle too, often likes the radical. Were his ideas too out there? In danger of alienating fans too much? Sam Mendes did brave things in Skyfall, particularly as far as offering a back story to a character who has always been inherently mysterious. Craig as Bond himself began as an invigorating re-approach to the character. Perhaps losing some of the obnoxiously sly debonair quality of the original Ian Fleming material (that sat more between Connery and Moore). Even now, in some corners, Daniel Craig is a contentious choice and four films in hasn’t erased that. Whatever the reasoning behind the creative split, what is now left is an empty directors chair, and a film that was very close to getting under way. Is the script still usable? John Hodge a long time Boyle cohort has written, what we assume, to be the main draft and you would imagine with Boyle close at hand. Have they seen their creative cohesion hit a barrier? Or will the producers be doing a last minute rewrite in addition to finding a new director? Long time writers for hire, Neil Purvis and Robert Wade, who have crossed two Bonds, usually come in to do a pass on the script of the writer hired for the bulk. The theory goes that they inject the ‘Bond’ elements. Some often theorise that extends to dumbing down elements, but that is speculative guessing. Maybe it’s because they wrote Die Another Day that people assume that. Regardless, if there’s a screenplay that’s veering too wildly from what is stereotypically Bond, then Purvis and Wade will be willing and able to cobble something together quickly. Some Bond films have brought on high profile writers, only for the final product to seem disjointed and cut and paste. Spectre was creatively confused. 3 time Oscar nominee John Logan is the marquee name in the writing department. 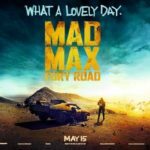 But by the time Sam Mendes has his input, and Purvis and Wade do their pass on it, the film comes out with a serious case of incoherence and inconsistency. 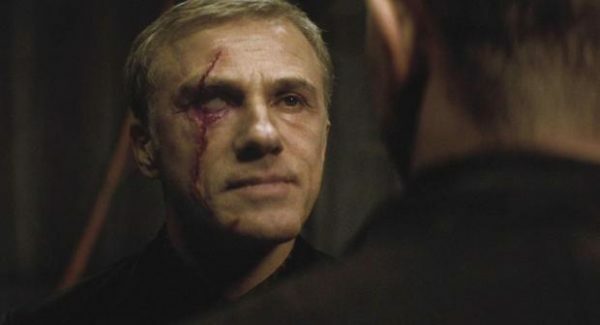 In its battle to be more classically Bond, they forgot to piece together a workable storyline and engaging characters, whilst Craig sleep-walks through a film that offers little engagement for him. What of Daniel Craig? For me, his arc went full circle and was completed in Skyfall. By the time he’d blown up his family home and watched M pop her clogs, there was nowhere he could really take his incarnation of Bond. His heart wasn’t in Spectre and it showed. What’s Craig going to be like in the next one? Is he there through contractual obligation or because he was offered a fee impossible to turn down? It all seems like his final outing is fizzling out to a damp squib. Evidently the producers will look to play it safe. That’s what you deduct when someone so individualist as Boyle has his license to kill revoked. It’s why you see Phil Lord and Chris Miller replaced by someone as trusted and safe as Ron Howard for Solo: A Star Wars Story. Their vision was too subversive. Producers doubled down in hiring them but got scared when they saw how that gamble was coming off. Ironically, Solo’s conventional nature led to thoroughly uninspiring box office returns. Maybe different would have been better. Likewise, Spectre, which was flat, and lazily retreaded old Bond conventions underwhelmed in comparison to Skyfall which had some new directions. Skyfall remains a very divisive Bond for those very reasons, but still mostly admired and the box office returns were exceptional. Personally I would scrap everything, wish Craig well, and go about refreshing everything. A new Bond, a new director and aim for a 2020 release. That won’t happen. They’ll rush through a prep and still try to hit their 2019 late Autumn release. There’s the very great danger it’ll be messy. Will there be takers for the gig? Absolutely, but with some reticence because any rising director will go in knowing they’re just a ship steadier and will not be able to entirely imprint their own style. That would go for someone like David Mackenzie (Hell Or High Water) for example. For me the most logical option, availability permitting, would be Martin Campbell. He’s been responsible for Pierce Brosnan’s best Bond film by far, and Daniel Craig’s best. He knows the gig, and he wouldn’t be adverse to steadying a ship. You’ll get set pieces of scale and clarity and he’ll tow the line expected of him. He’s a good blockbuster director. Even if they’re rushing around like maniacs as we speak, trying to scrape together a workable script, you could trust Campbell to come on board and deliver. He’s had two previous films, which to an extent act as a great deal of prep. 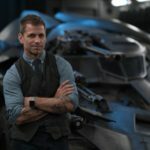 Any new director comes in and has to hit top gear right from the bat, with material they have very little time to alter to suit them. 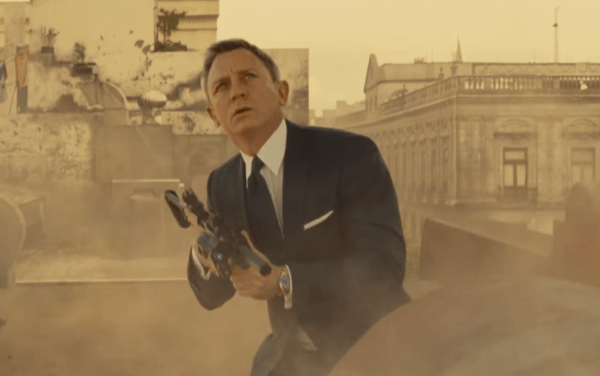 So what will come of Bond 25? The next few months will be interesting to say the least. Let us know in the comments below. 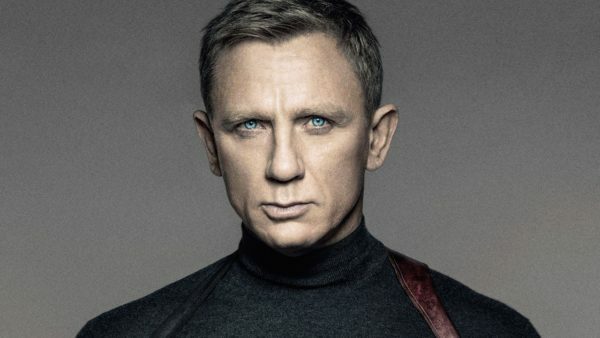 Should they skip Craig’s finale and set about rebooting Bond again? Good article. I agree, Craig is getting long in the tooth and as much as I didn’t like Spectre, even that felt like a fitting ending for his tenure (driving off into the sunset). The most sensible thing would be to move the release date, but they won’t because….money talks. Very insightful article. Some keep clamoring for auteurish directors like Nolan or Tarantino and can’t see that what happened with Boyle is exactly what would happen with any of those. Bond doesn’t need personal auteurs. 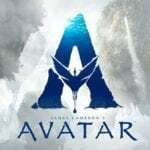 It needs a director who can deliver on the action, the glamour, and what is usually a pretty simple storyline that doesn’t need a lot of character development but who can use the series’ usual stereotypes to good effect. Martin Campbell where are you?